영국의 한 고등학교에서 수백만 원을 호가하는 고가 패딩을 입는 것을 금지했다. 영국 머지사이드주에 위치한 우드처치(Woodchurch) 고등학교는 학생들 사이에서 "가난을 부끄럽게 하는" 행동을 막기 위해 해외 유명 브랜드 패딩을 입고 등교하는 것을 금지했다. 우드처치 고등학교는 학부모들에게 보낸 가정통신문에 몽클레르, 피레넥스, 캐나다구스와 같은 고가 브랜드의 옷을 입는 것을 금지할 것이라고 통보했다. 교사 레베카 필립스는 학생과 학부모들도 학교의 이러한 결정에 지지한다고 말했다. 하지만 일부 네티즌은 이러한 학교의 복장 규정은 "정말 터무니없다"며 비판했다. 1,000파운드(한화 약 144만 원)에 판매되는 아동용 패딩도 포함됐다. 해당 규칙은 크리스마스 연휴 이후부터 도입할 예정이다. 필립스는 "우리는 학교가 형편이 어려운 학생들의 상황을 고려하지 않는 것을 우려해, 학생들과 상담 후 이번 결정을 내렸다"고 말했다. 그는 "학생들이 특정 브랜드의 옷을 입어야 한다는 압박을 느낀다고 한다. 학교는 몇 년 전에도 이와 같은 이유로 책가방을 지정하기도 했다"고 밝혔다. 또 "우리가 학부모들에게 결정을 통보하기 이전에 먼저 학부모들이 복장 규정을 마련해달라고 제안했다"고 덧붙였다. 하지만, 네티즌들은 학교에 특정 브랜드 옷을 입고 가지 못하는 것에 대해 엇갈린 반응을 보였다. 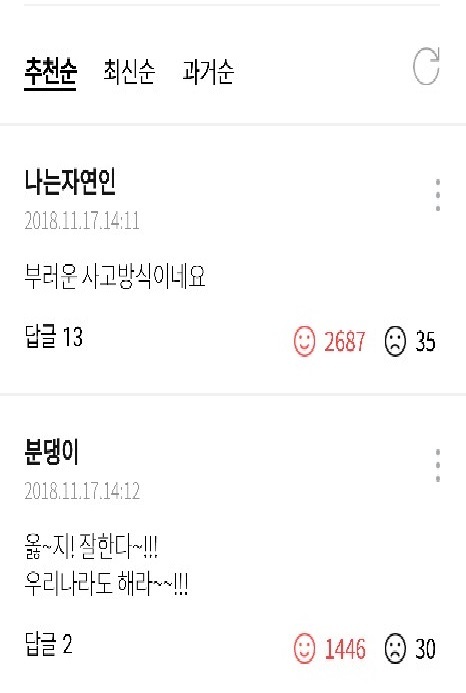 한 트위터 이용자는 "비싼 겉옷을 금지하다니 정말 터무니없다. 가난한 아이들이 있다는 것은 인생의 사실이다. 받아들여라"고 지적했다. A school in Merseyside has banned pupils from wearing expensive designer coats in a bid to stop "poverty-shaming" among its students. 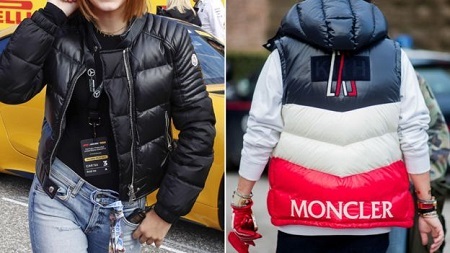 In a letter to parents, Woodchurch High School in Birkenhead said pupils would not be allowed to wear branded coats such as Moncler, Pyrenex and Canada Goose. Head teacher Rebekah Phillips said pupils and parents supported the move. However, some people on Twitter have called the ban "absolutely ridiculous". The labels banned by the school include children's sizes which sell for between £400 and £1,000. The ban will be introduced after the Christmas holidays. Mrs Phillips said: "We are very concerned as a school about poverty-proofing our school environment and, as such, we met with groups of pupils and made the decision in consultation with them. "We have had parents approaching us asking us to introduce a ban prior to us writing the letter." A high school in Birkenhead, England has banned its students from wearing expensive jackets because they perpetuate inequality between classmates. It's part of the school's goal to end "poverty shaming." 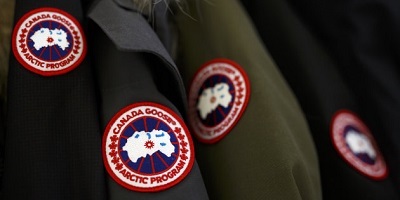 Woodchurch High School told parents about the ban on Canada Goose jackets, along with ones by the brands Moncler and Pyrenex, in a letter, Global News reported. The letter urged parents to be mindful that students who saw their peers in expensive jackets often pushed their families to purchase similar items, even if the price was too high for them to afford. "We are very concerned as a school about poverty-proofing our school environment and, as such, we met with groups of pupils and made the decision in consultation with them," Woodchurch's headteacher Rebekah Phillips told BBC News. 고가 브랜드 패딩 착용금지에 관한 댓글입니다.